Our four characters’ lives intersected once already at the Academy in Lestraad. However, their paths cross yet again and this time it promises for more adventure (and boats)! 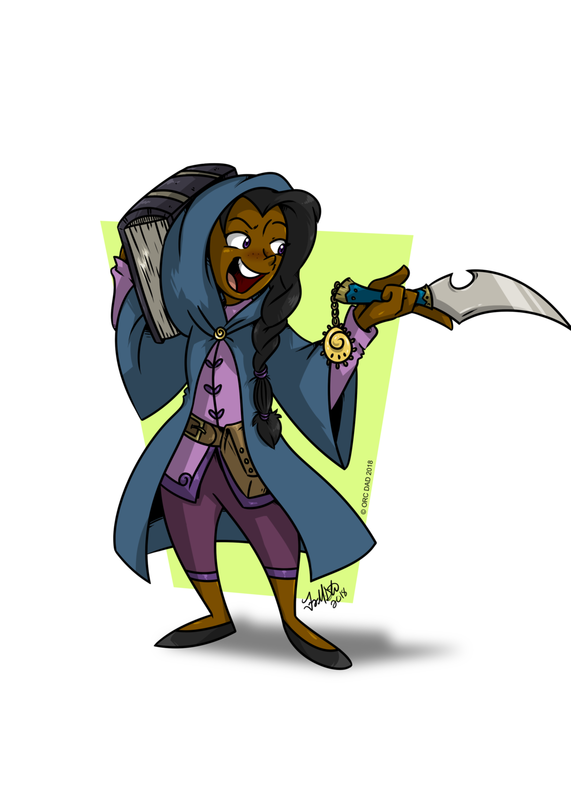 Click on a character to meet the voice behind them and learn more about the ideas behind them. Our character art is done by the amazing Jen Stead. See more of her work at her Twitter.